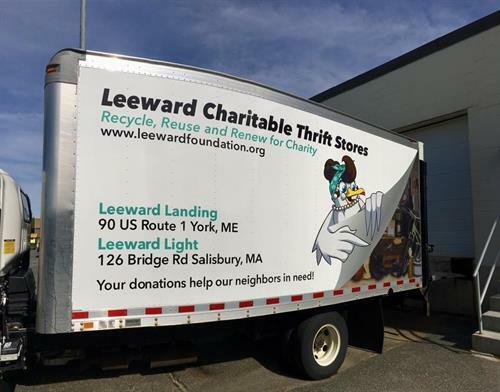 Leeward Charitable Foundation is a 501 (c)(3) corporation operating charitable thrift stores in several New England communities.Through the generous donations of the community, Leeward turns unwanted/surplus clothing, furniture and household items into funds for community member in need. Our mission is to Recycle, Reuse and Renew for charity. 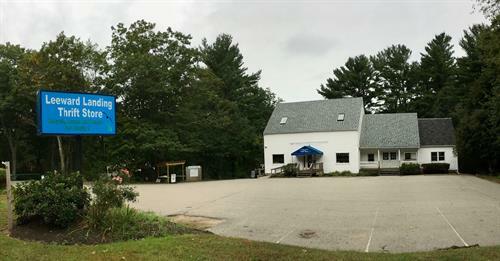 Our objective is to Feed, Clothe and Comfort our neighbors in need.